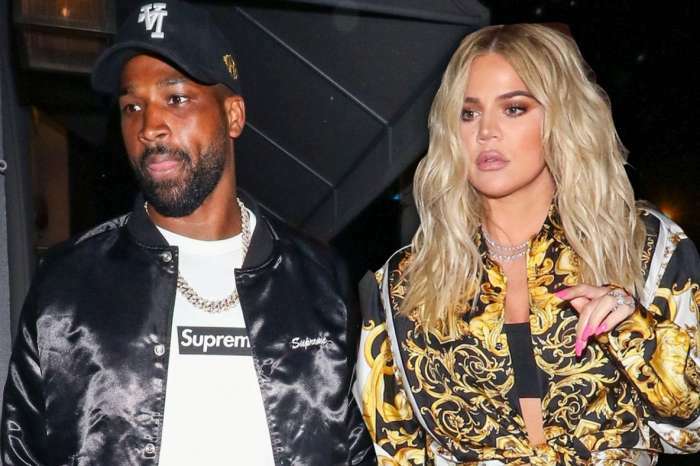 We were devastated to announce the news that Tristan Thompson might have cheated on Khloe Kardashian who is expected to give birth any minute now. Her family has been more than supportive of her during such a difficult time. The whole Kardashian clan has been supporting Khloe amidst the scandal involving Tristan’s alleged infidelities. ‘Kris has gathered the family and made sure they would all be there for her,’ the source claimed. 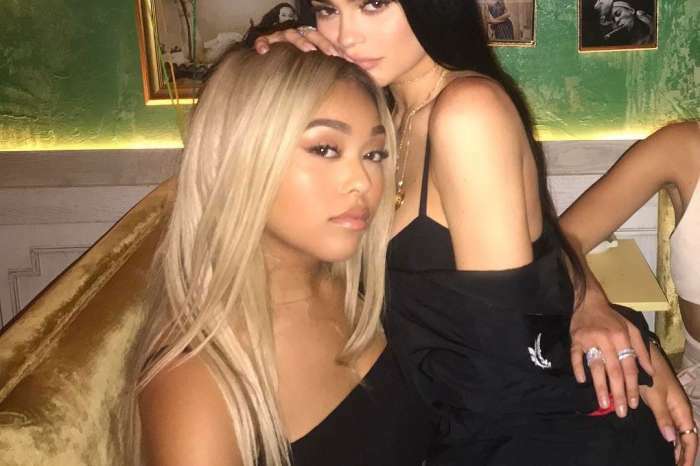 The insider continued and said that despite all the videos and pics that have been published by more outlets and allegedly show Tristan being intimate with various women, Khloe’s family is trying to make sure that she only focuses on the only thing that matters right now – her baby girl. ‘The video hasn’t stopped the Kardashians from making sure her day will be one of love and respect,’ the insider stated. These allegations shocked the Kardashians, who ‘like Tristan and have welcomed him into their family,’ the source says, according to the same insider who discussed this matter with ET.